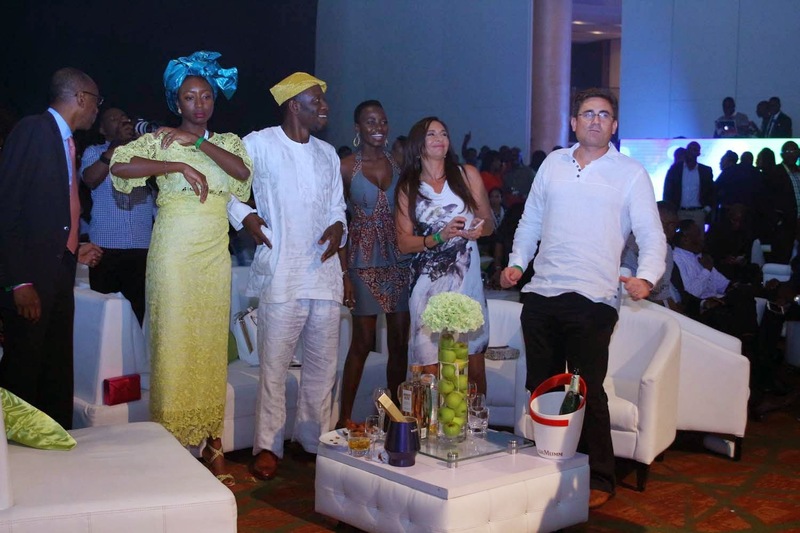 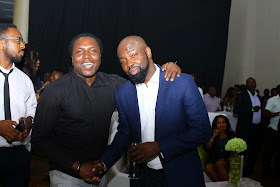 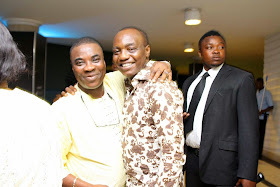 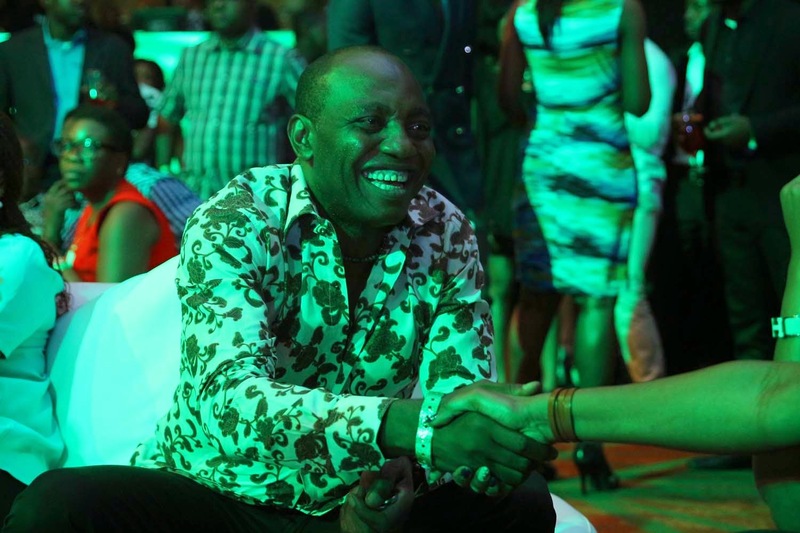 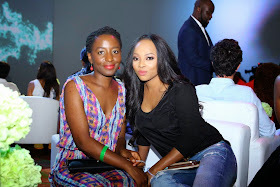 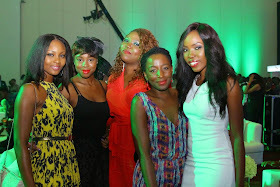 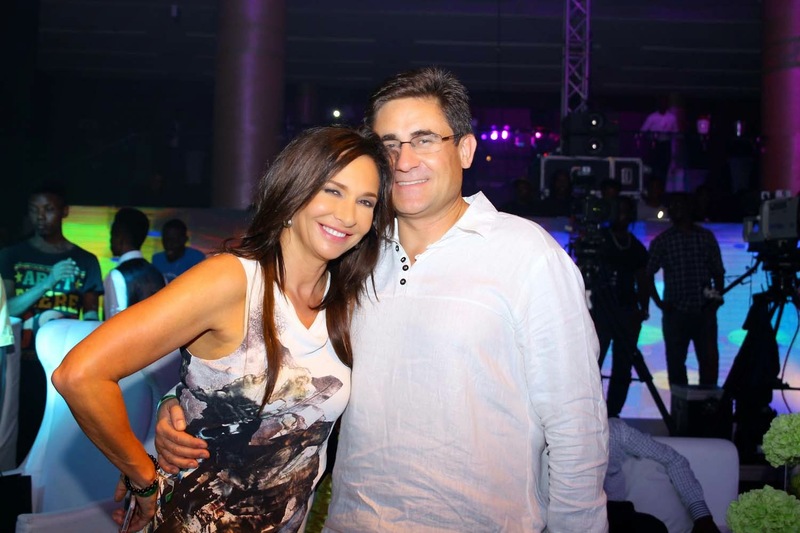 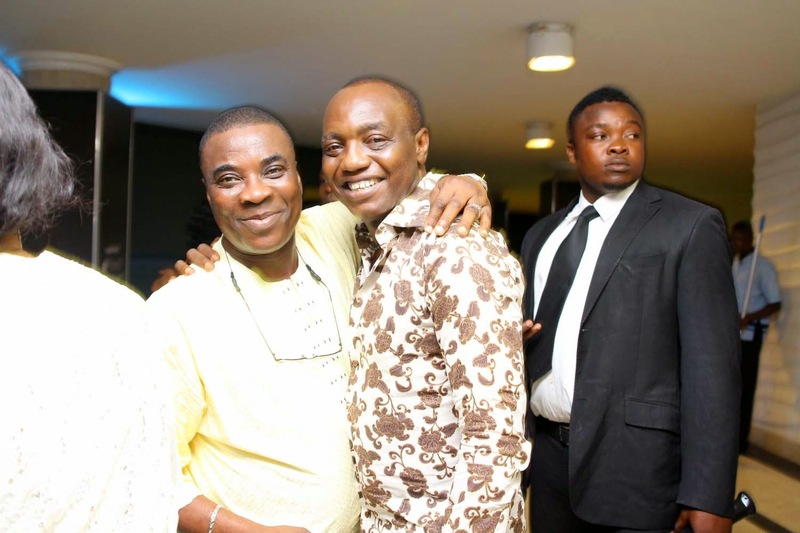 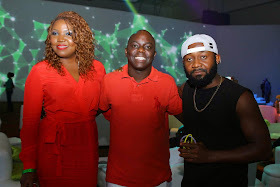 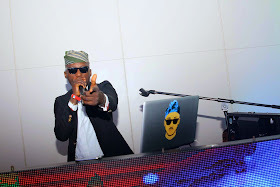 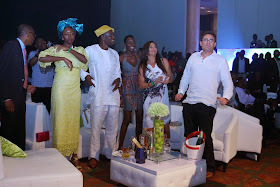 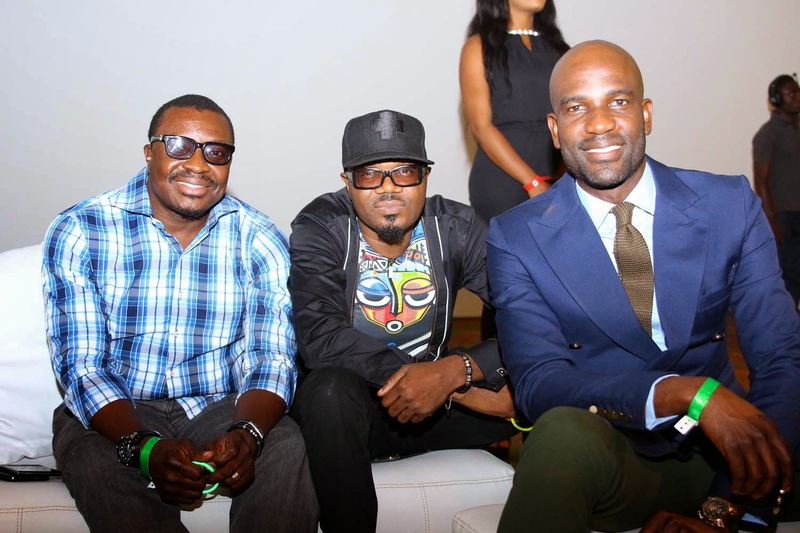 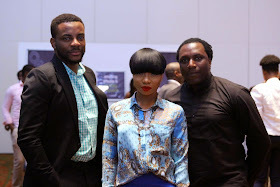 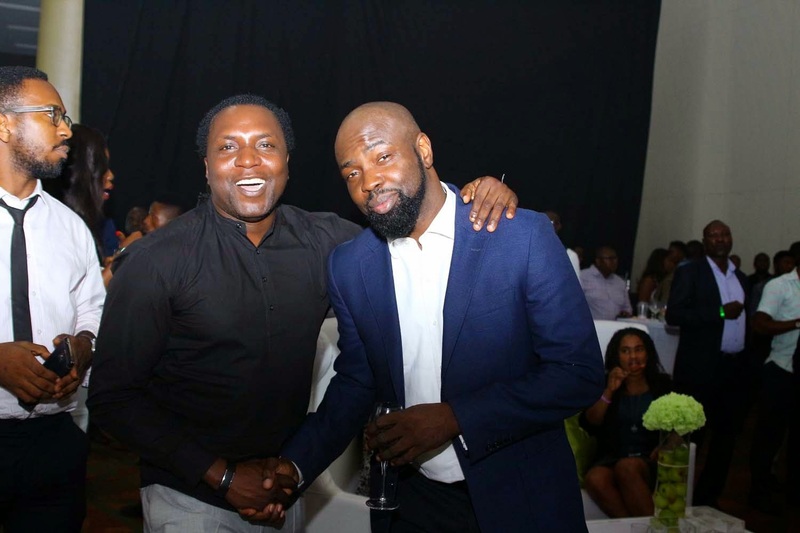 It was an unforgettable experience as Etisalat, hosted Genevieve Nnaji, Alibaba, Kwam 1, Toolz, Toke Makinwa & Others to the first ever iParty in Nigeria. 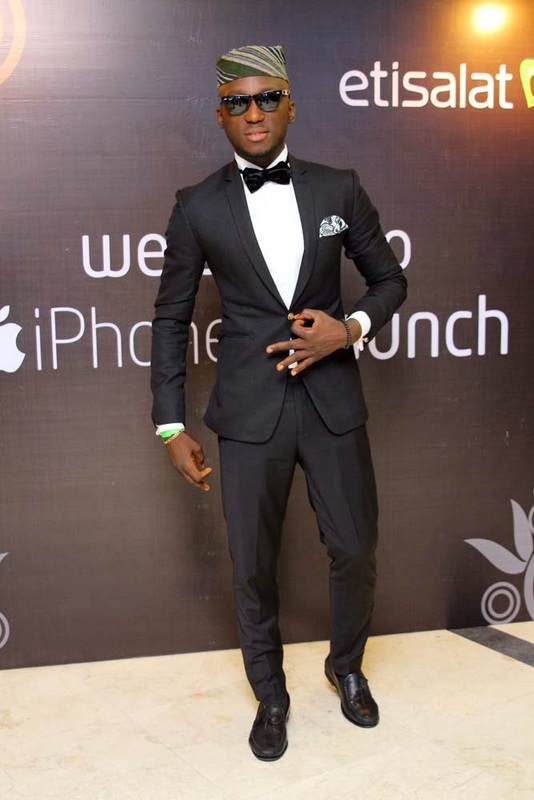 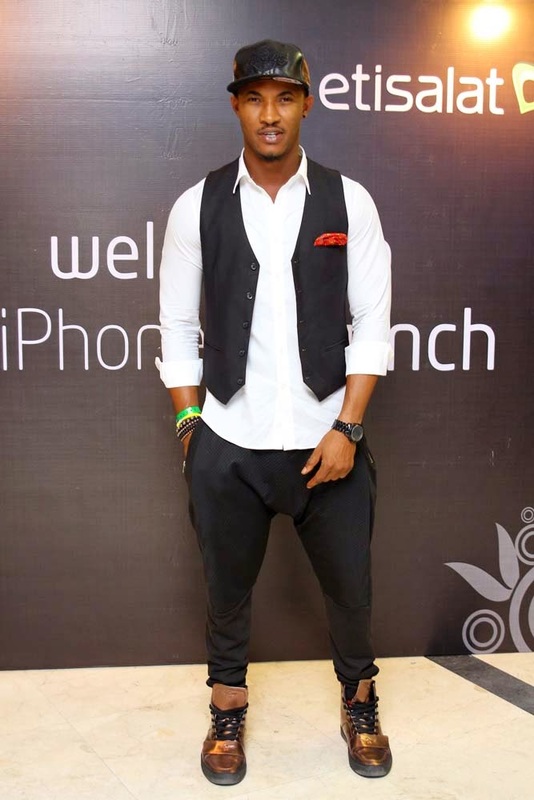 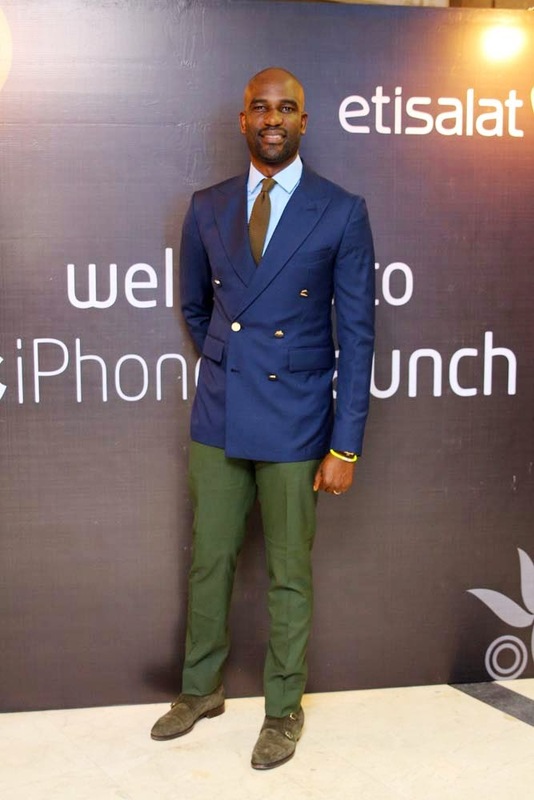 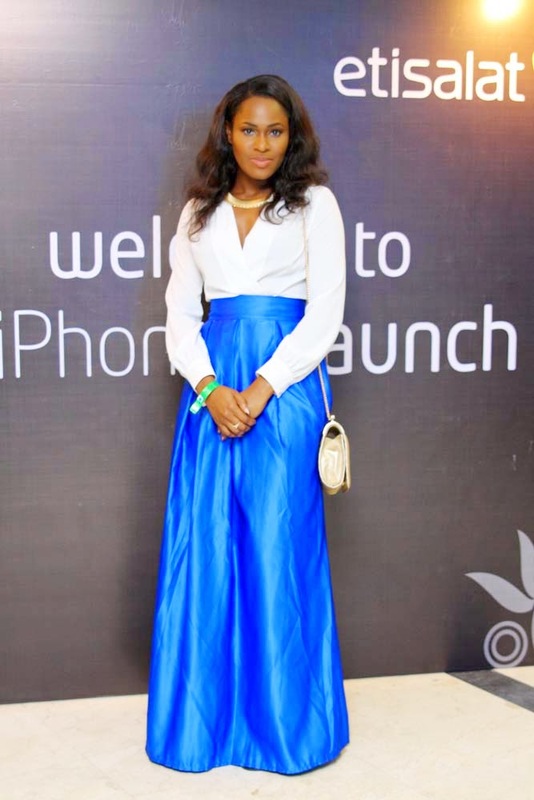 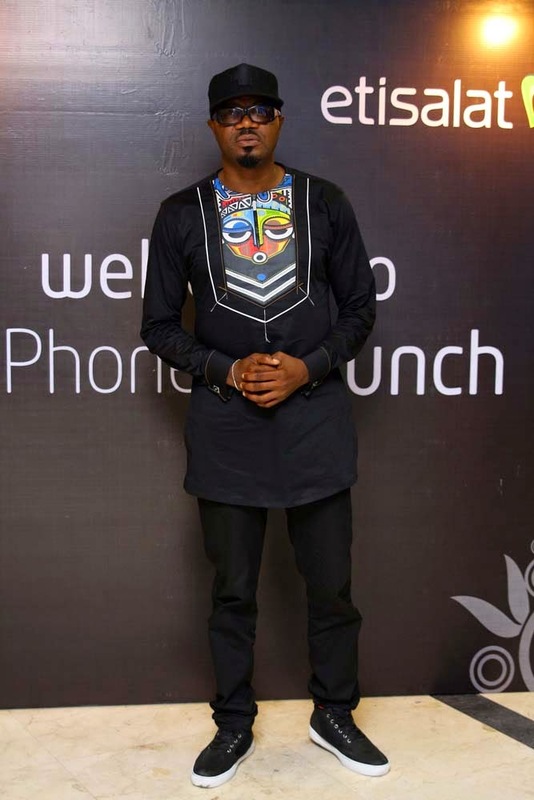 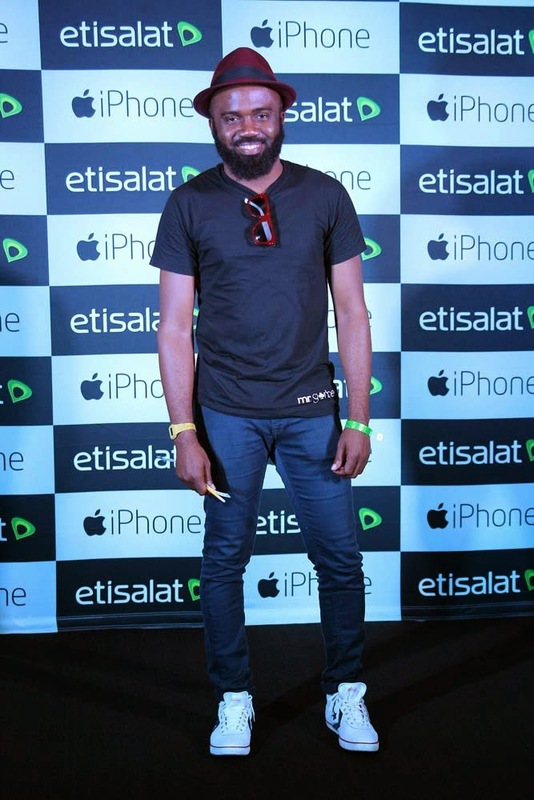 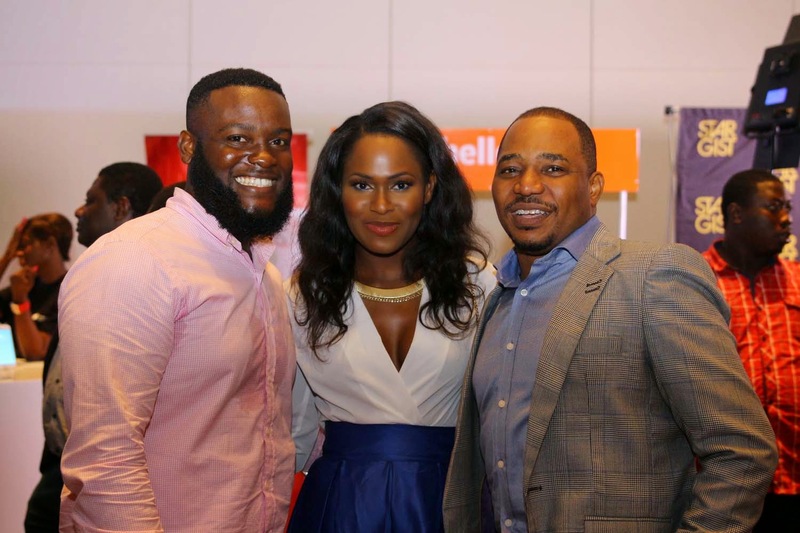 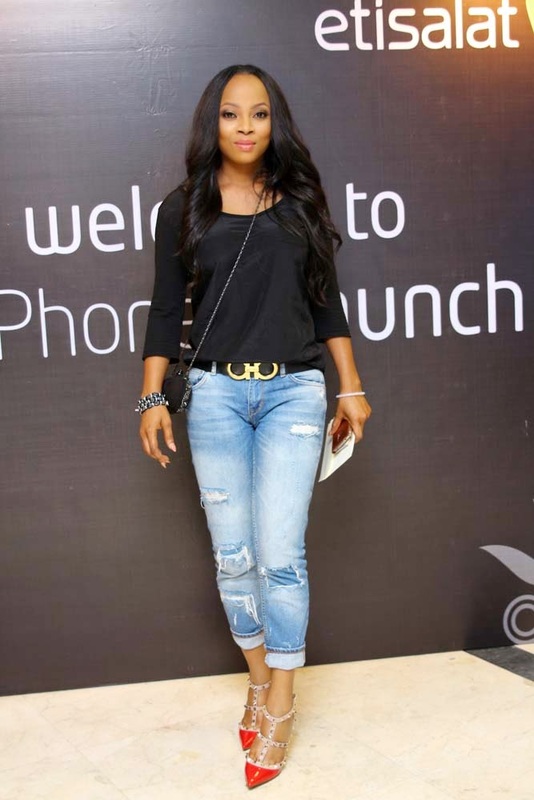 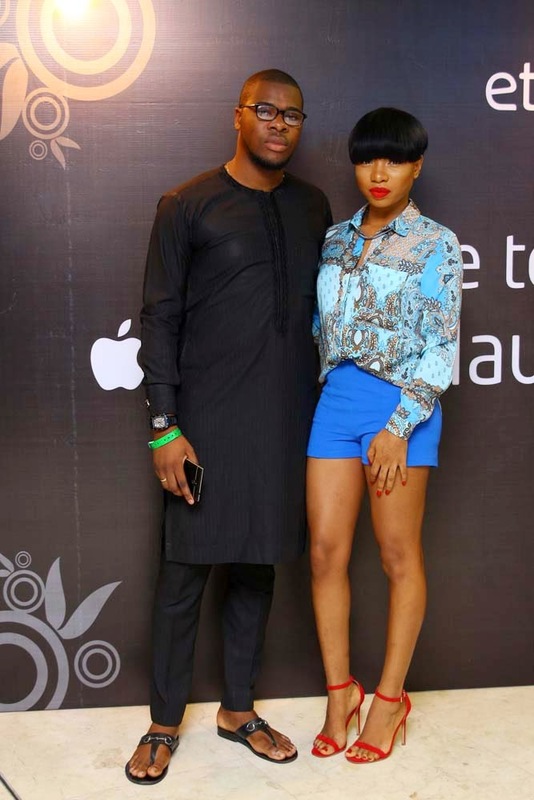 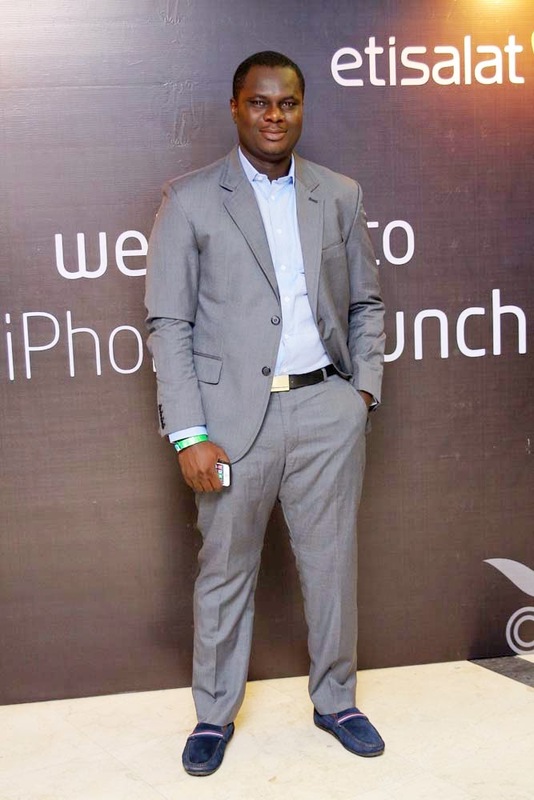 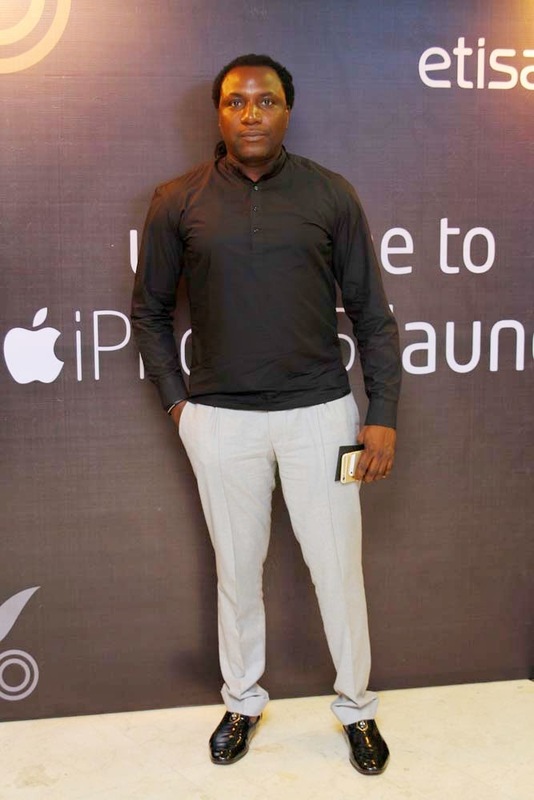 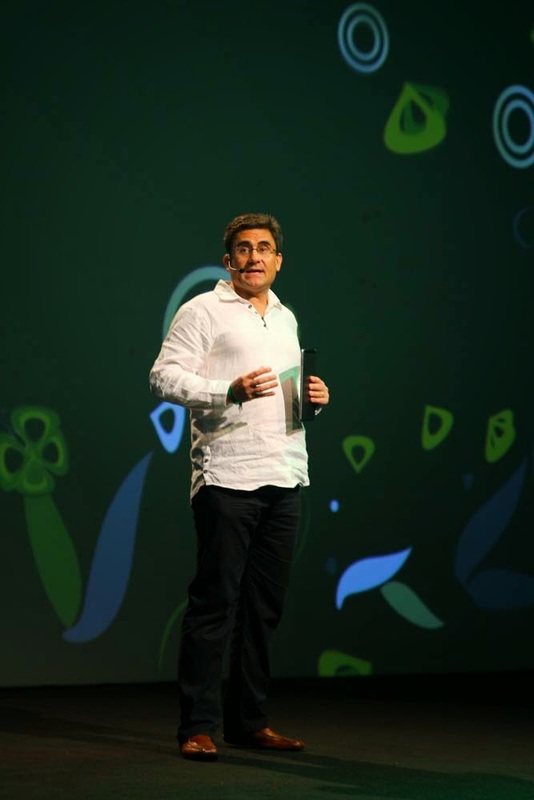 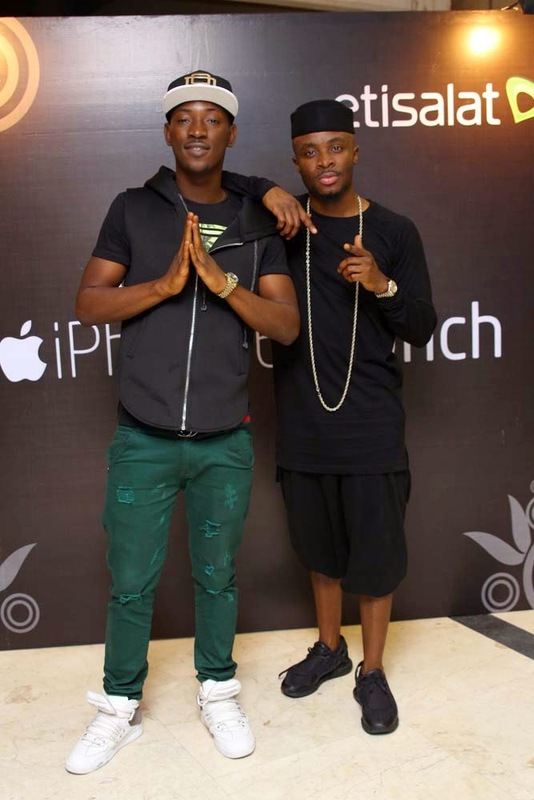 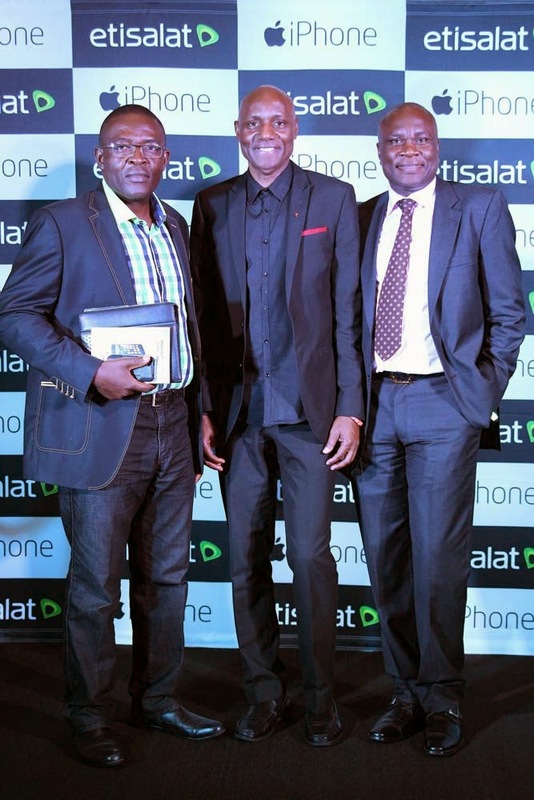 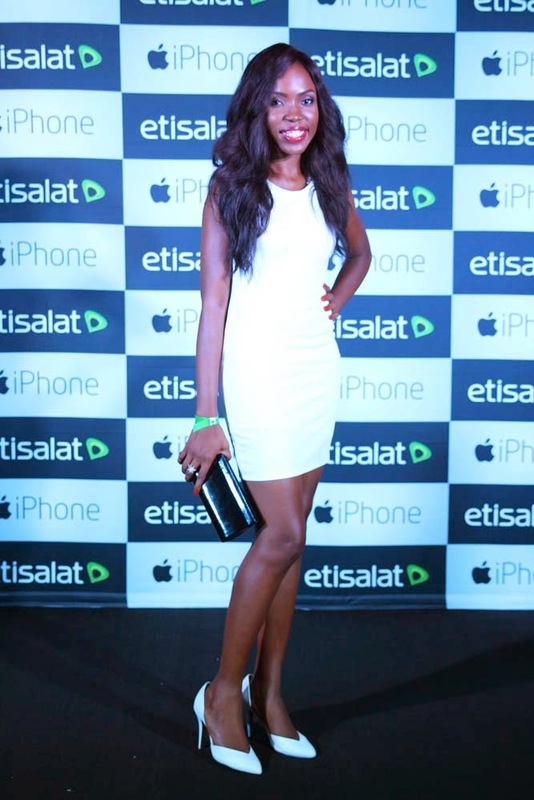 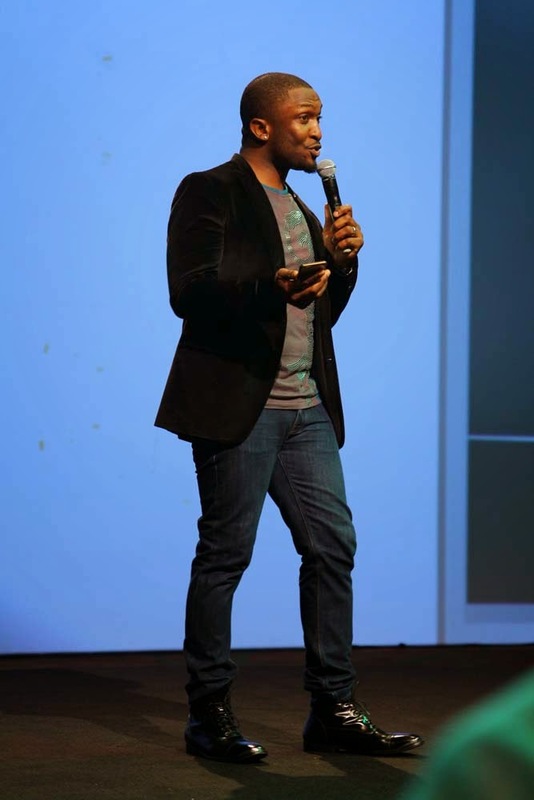 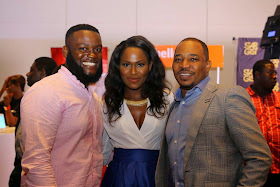 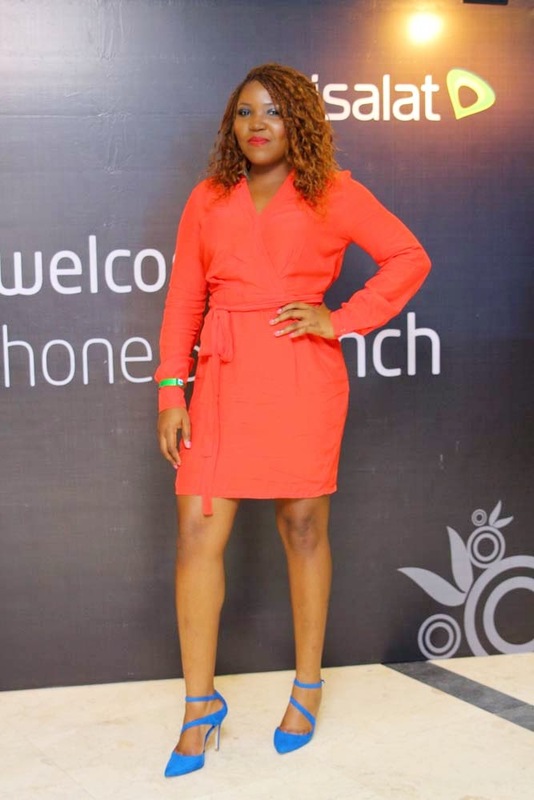 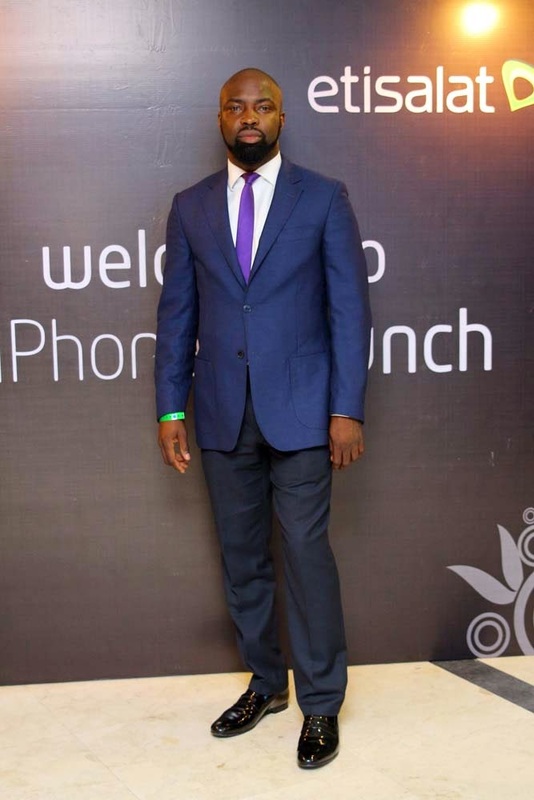 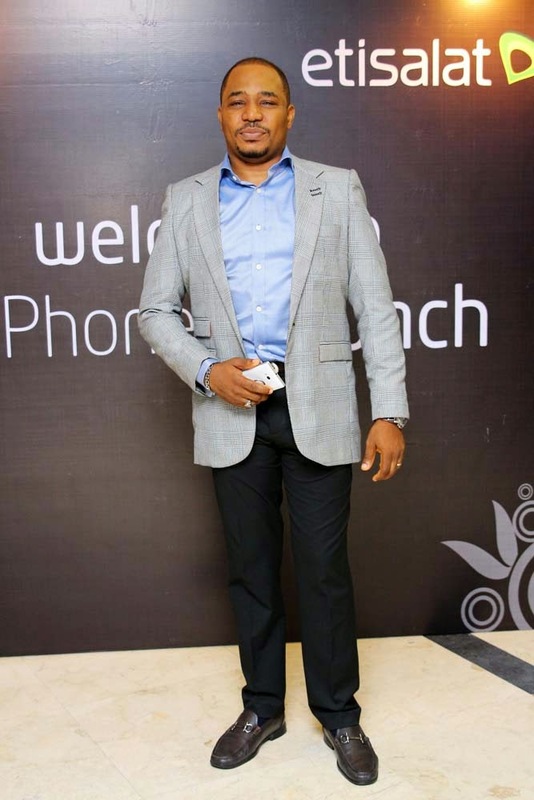 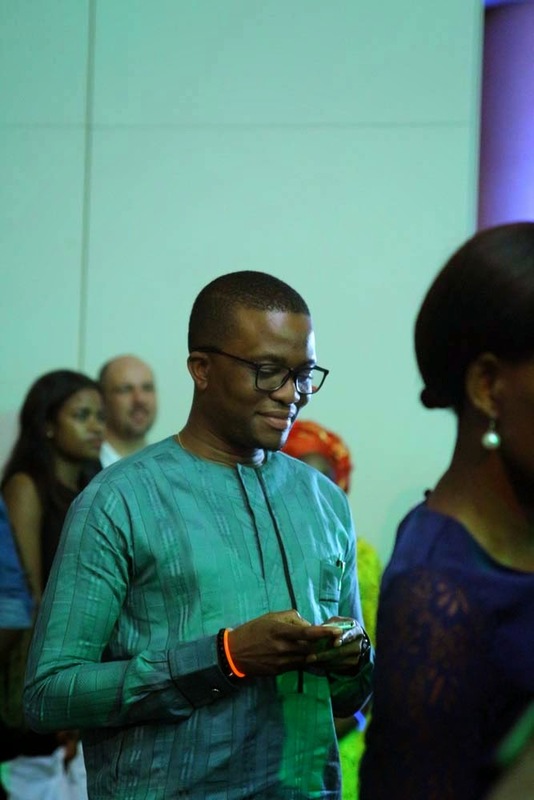 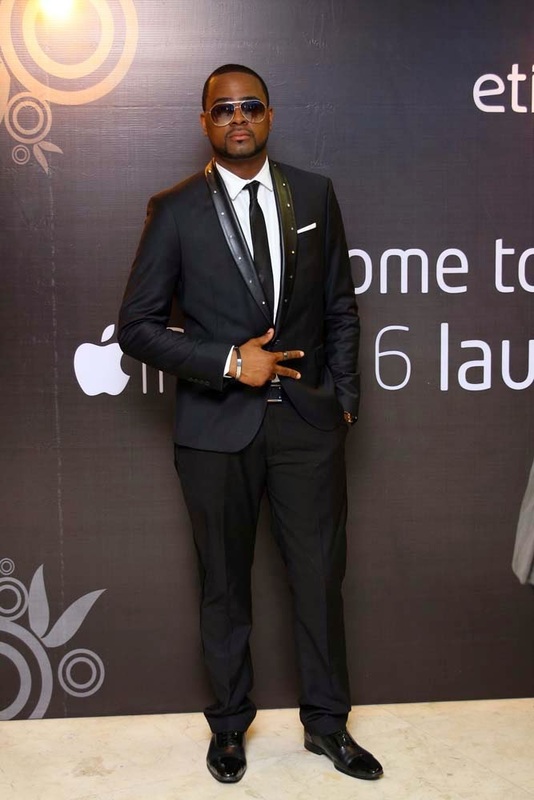 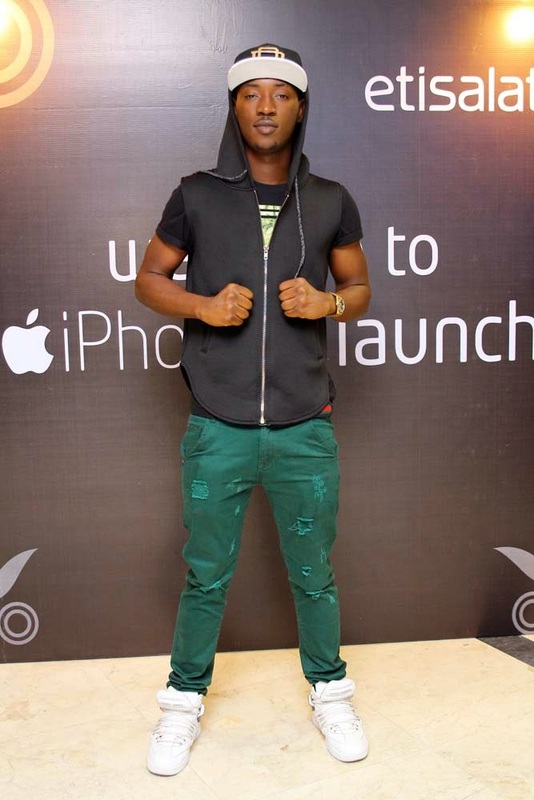 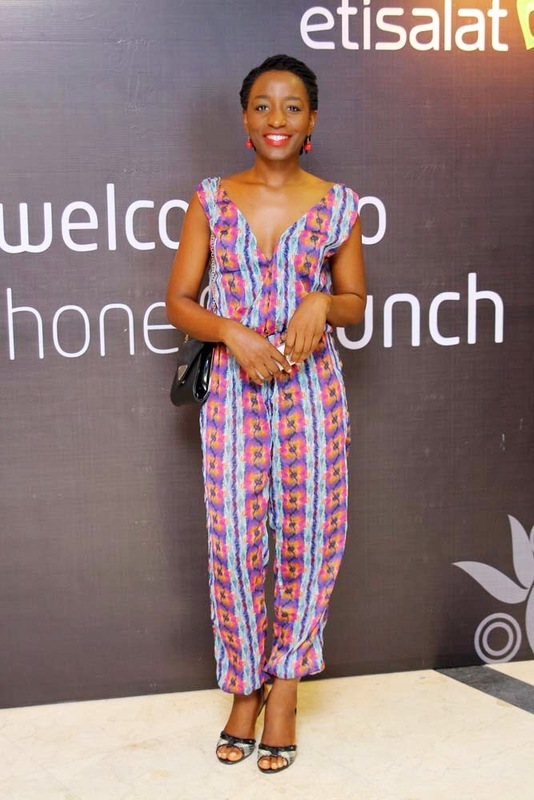 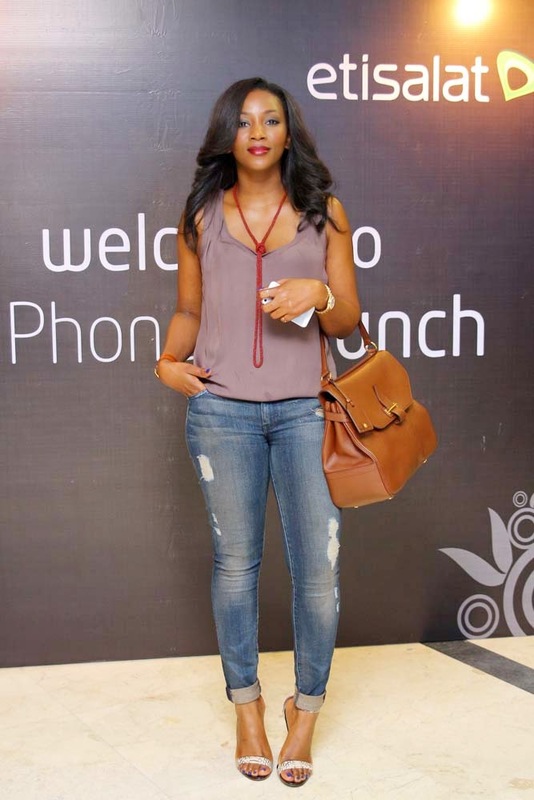 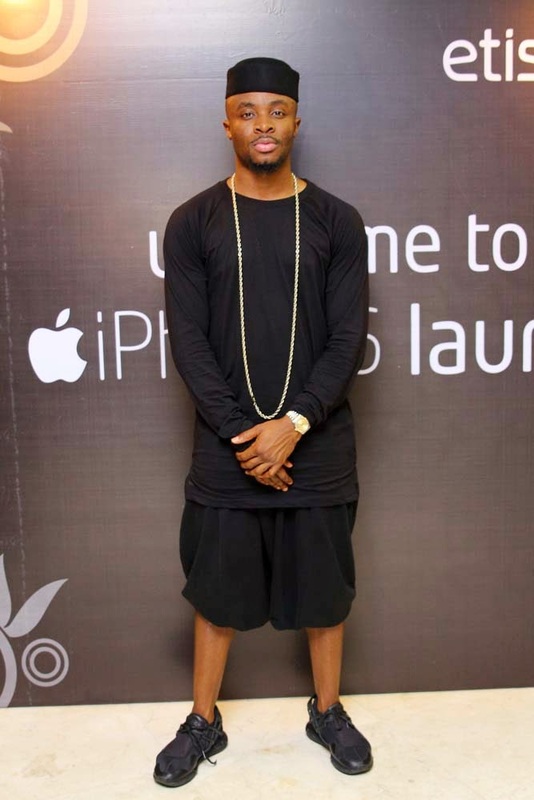 The super classy event was put together to launch Apple’s Iphone6 and iPhone 6plus on the high-speed EasyBlaze broadband service and offer buyers the chance to be among the very first set of Nigerians to own the devices on the network. 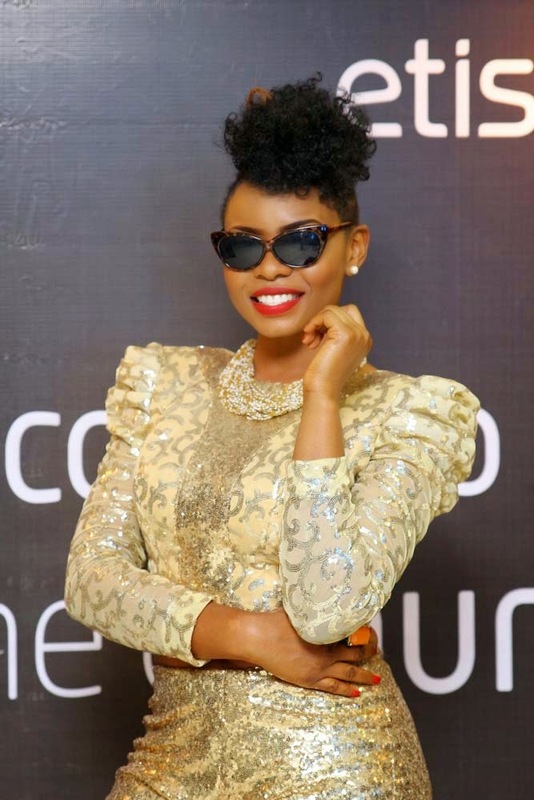 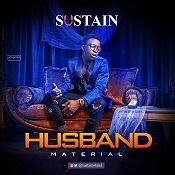 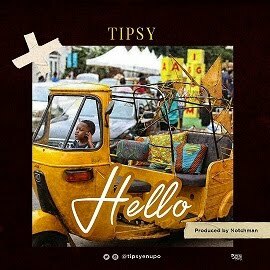 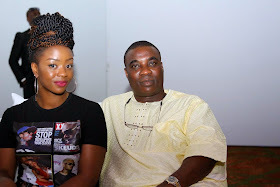 Other celebrity guests include Oreka Godis, Tee A, Tunde Demuren, Lala Akindoju, DJ Jimmy Jatt, Gideon Okeke, Sasha P, Ebuka Obi-Uchendu, Chirs Ihidero, Mai Atafo, Obisomto, Yvonne Vixen, Bukunyi Olateru Olagbegi, Noble Igwe, Osas Ighodaro, Maria Okan of BeatFm, Dede Mabiaku amongst many more. 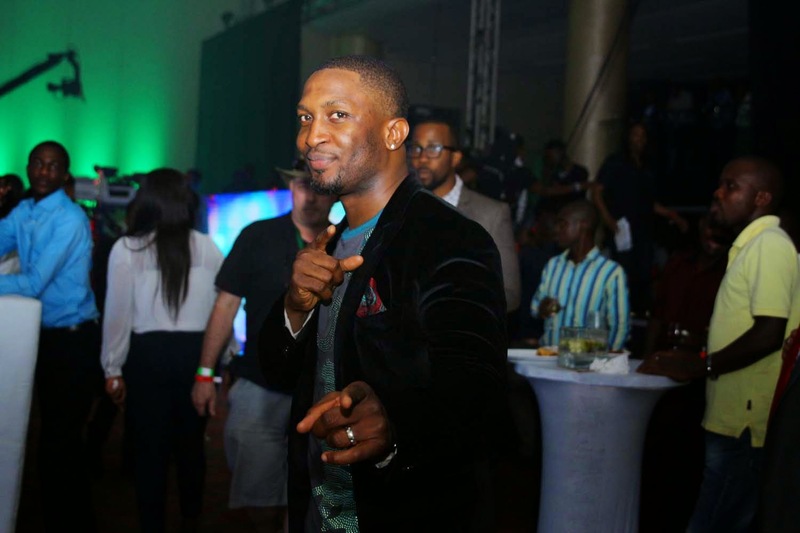 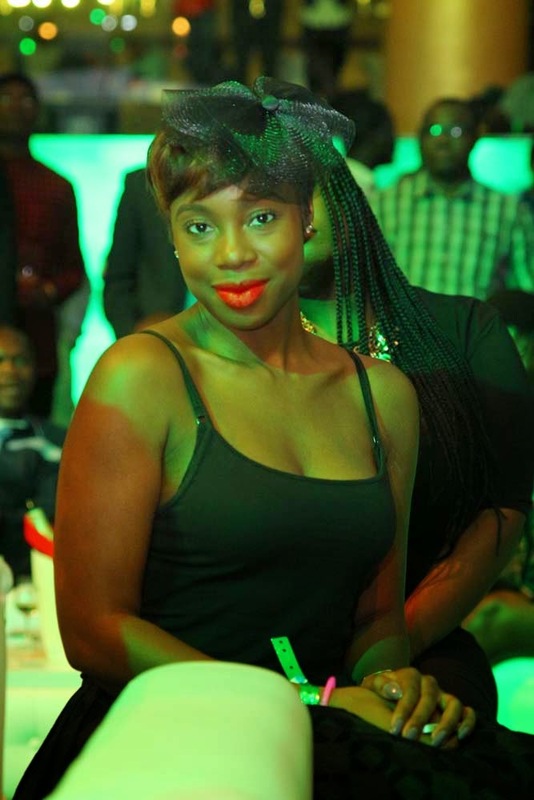 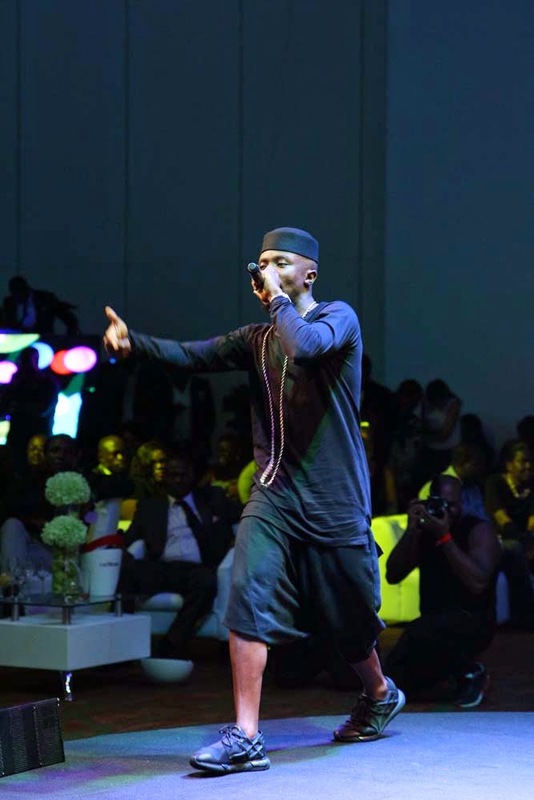 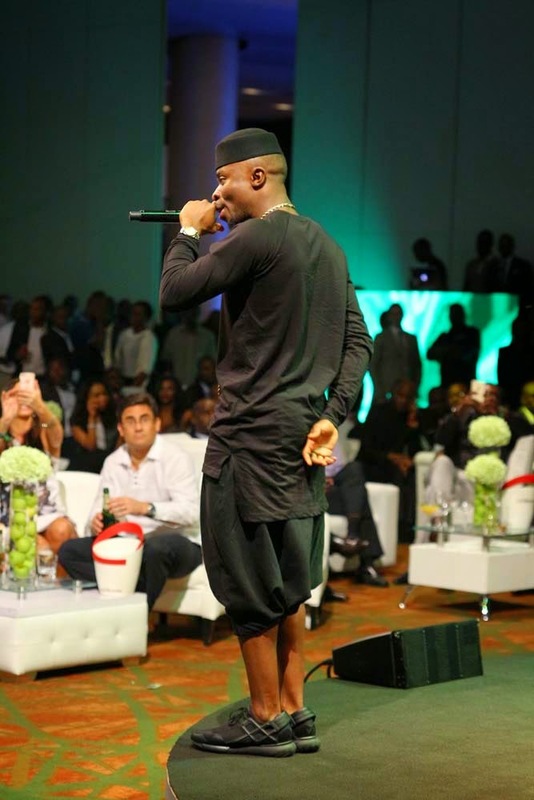 The night was filled with several memorable performances from Darey Art Alade, Yemi Alade, Congolese comedian Eddie Kadi and British-born Ghanaian Hip-life artiste Fuse ODG.